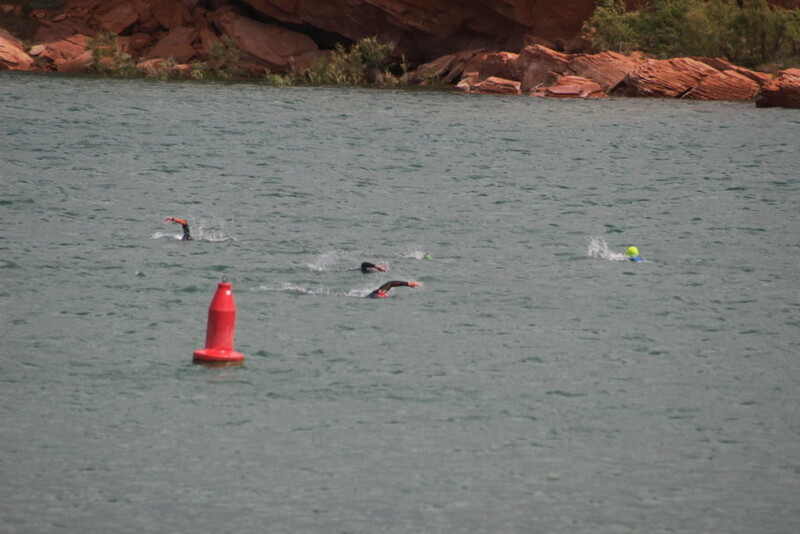 HURRICANE – While athletes gathered at Sand Hollow Reservoir for some last-minute preparations for the pending Ironman 70.3 race, not everything was going swimmingly out on the water Friday afternoon. 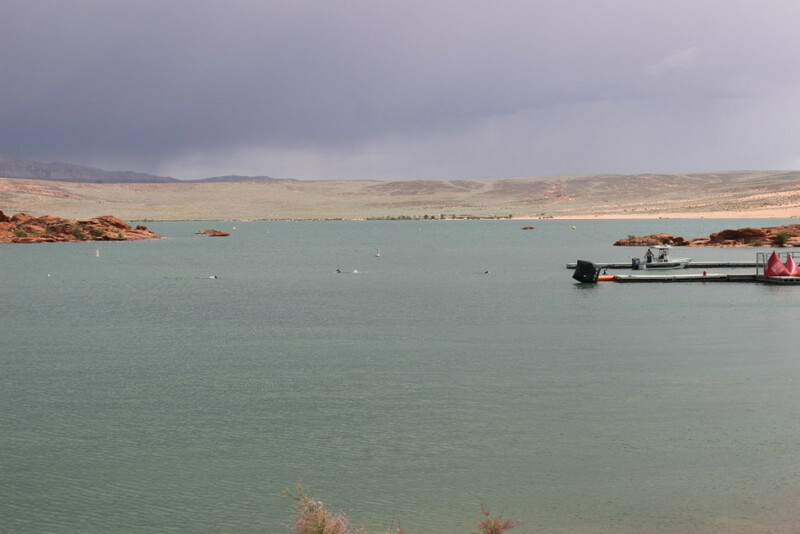 Shortly after 2 p.m., a boat on the east side of the reservoir began to take on water as the wind picked up, State Park Ranger Stephen Studebaker said. The boat’s occupants, a man and a woman, ended up beaching the boat near the eastern shore of the lake. 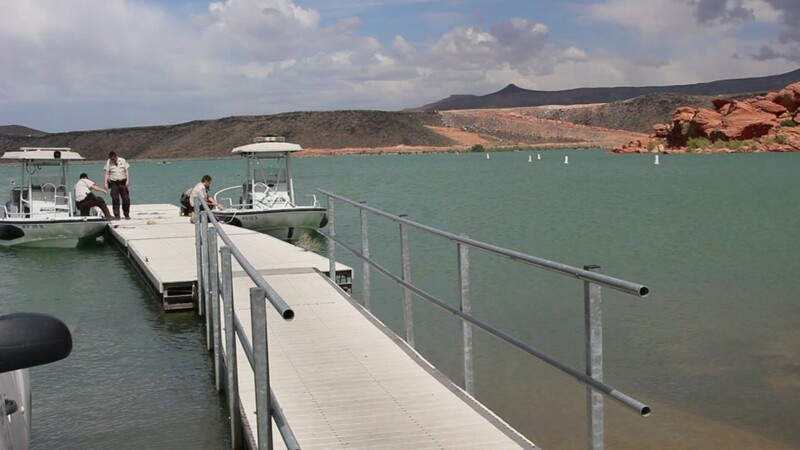 The two were uninjured in the incident in spite of having to ditch the boat for the time being. 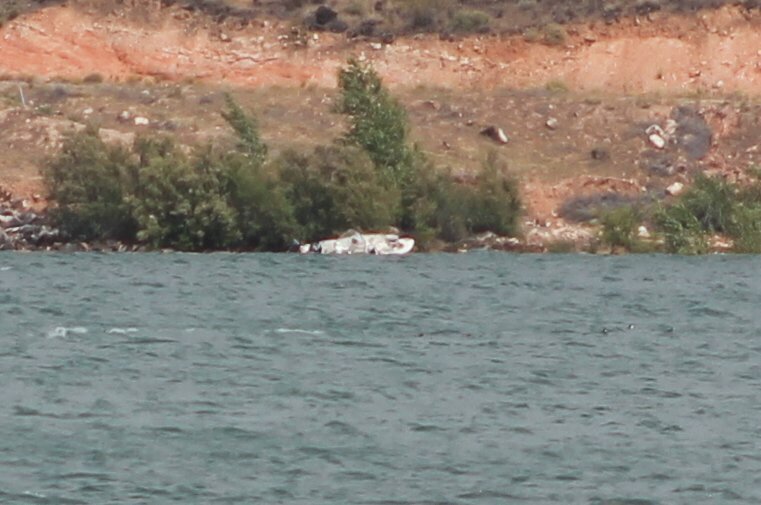 The boat appeared undamaged and is recoverable, Studebaker said.